James advises on trust and succession law and tax. His work covers estate planning, trust variations, contentious trust and estate work, heritage property taxation, charities and the commercial use of trusts. 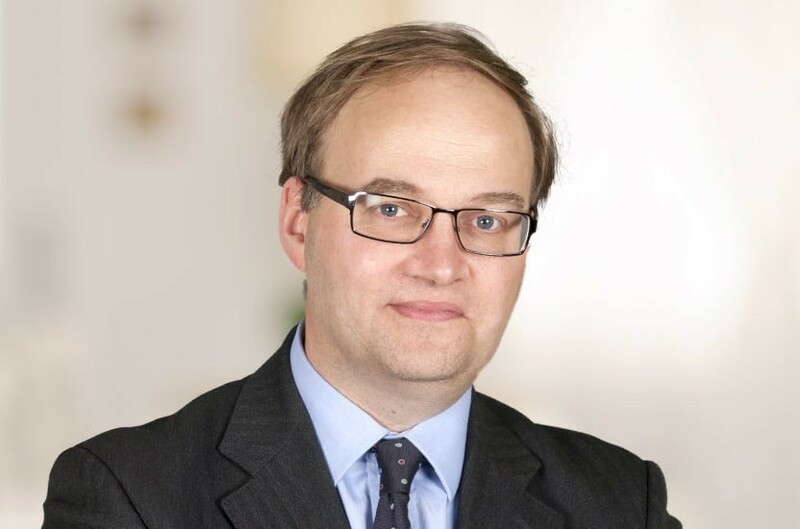 James' clients are UK and overseas individuals and families, landed estates throughout the UK, and trustees, trust protectors and beneficiaries in the UK and abroad. James is the English contributor to Bloomsbury's International Succession Laws and was one of a number of contributors to Maggioli Editore's Il Trust Nella Nuova Legislazione di San Marino. James joined Payne Hicks Beach from Lawrence Graham where he had been a partner since 2000. The Legal 500 UK has recommended James on estate planning and for charities and recognises "the highly able" James and his team for their art and cultural property work. In particular, the directory notes that James has "niche expertise in garden, park and estate maintenance fund settlements and is also an expert in heritage property taxation". In 2014 it wrote that James is a "name to note" and "the stand out figure" for charities and not-for-profit. James is also listed in the Citywealth Lawyers List 2016 in the Honours List for Contentious Trusts. Qualified 1991, joined Payne Hicks Beach 2006, partner 2006.